Key fob medallion is a replica of the Chicago Aviation Police Star worn by Police Officers. 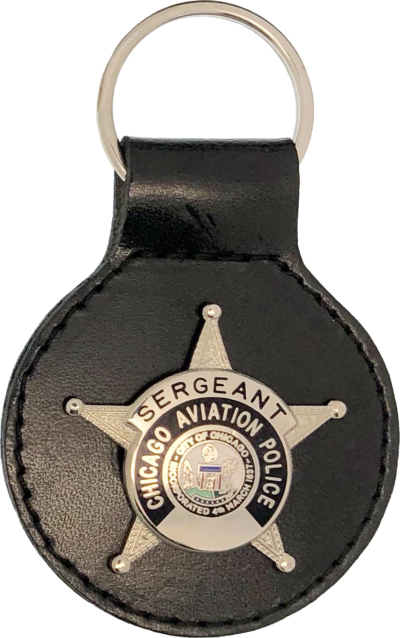 Key fob medallion is a replica of the Chicago Aviation Police Star worn by Sergeants. 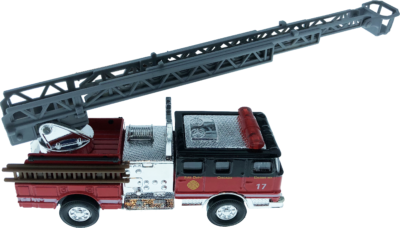 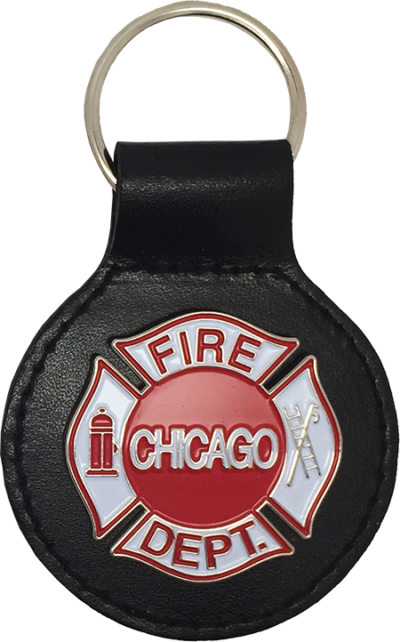 Key fob medallion is a replica of the current Chicago Fire Department maltese. 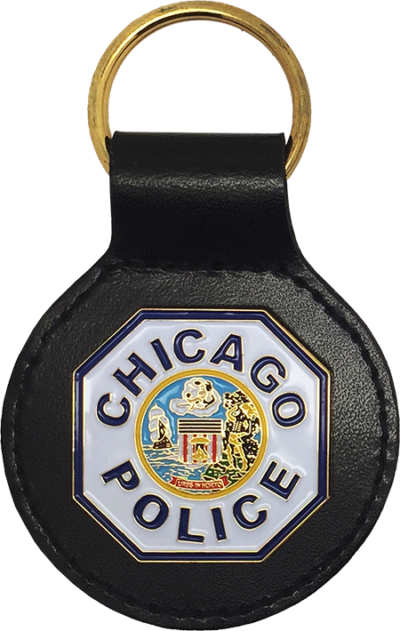 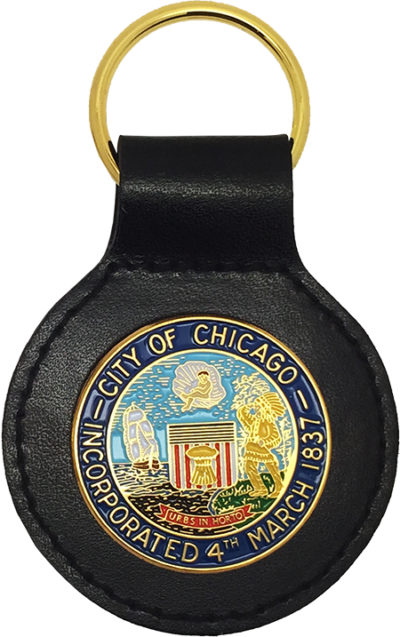 Key fob medallion is a replica of the current Chicago Police shoulder patch worn by Police Officers. 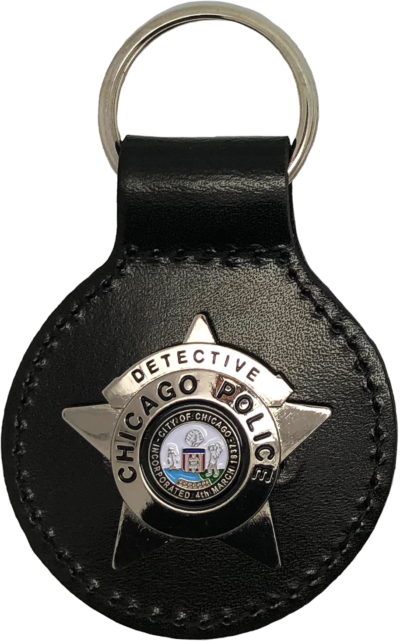 Key fob medallion is a replica of the current 2002 Series Chicago Police Star worn by Detectives. 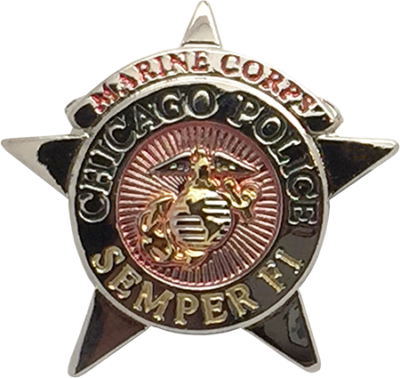 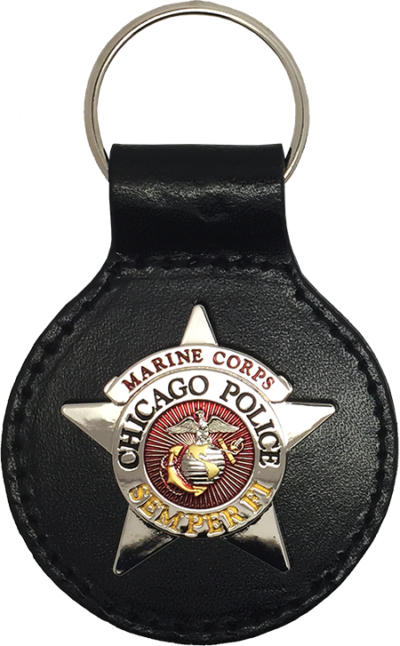 Key fob medallion is a stylized version of the current 2002 Series Chicago Police Star with a Marine Corps theme. 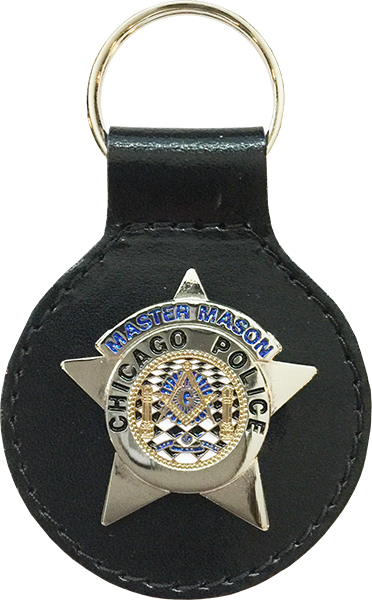 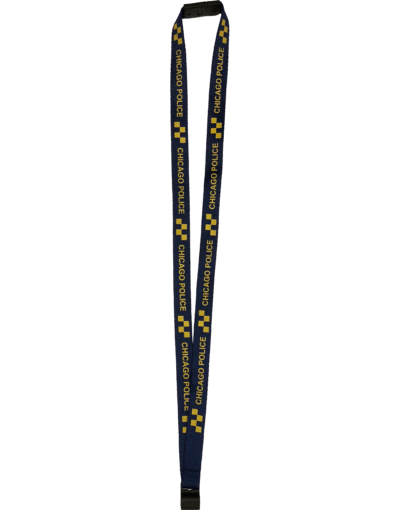 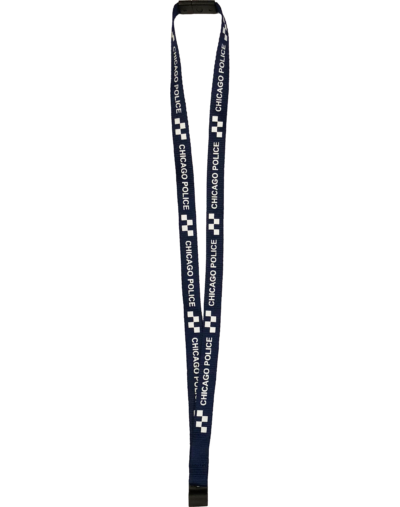 Key fob medallion is a stylized version of the current 2002 Series Chicago Police Star with a Masonic theme. 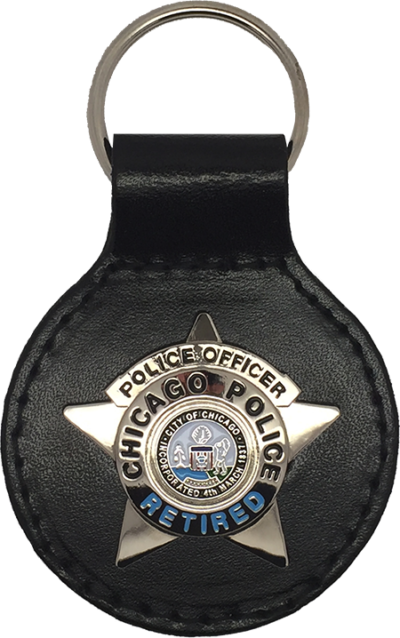 Key fob medallion is a replica of the current 2002 Series Chicago Police Star worn by Police Officers. 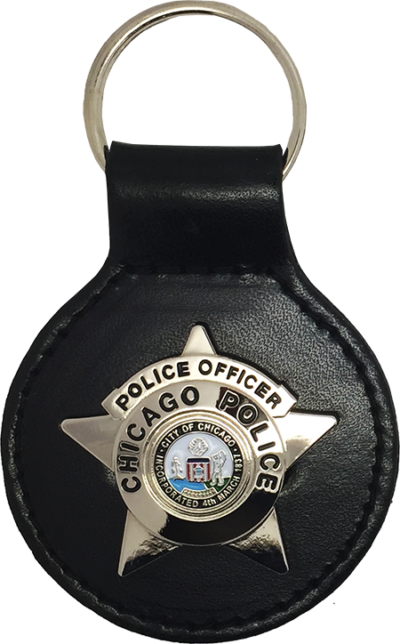 Key fob medallion is a replica of the current 2002 Series Chicago Police Star carried by Retired Police Officers. 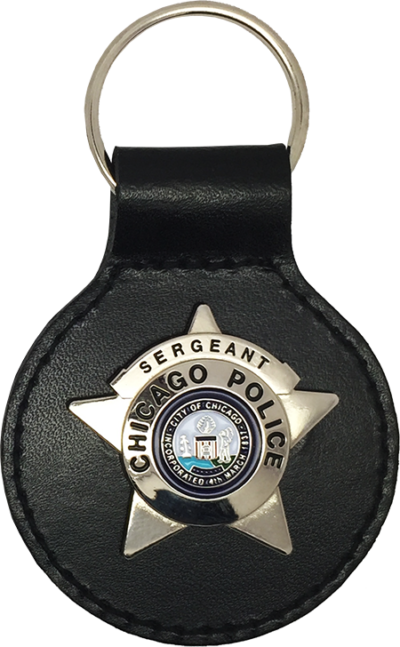 Key fob medallion is a replica of the current 2002 Series Chicago Police Star carried by Sergeants. 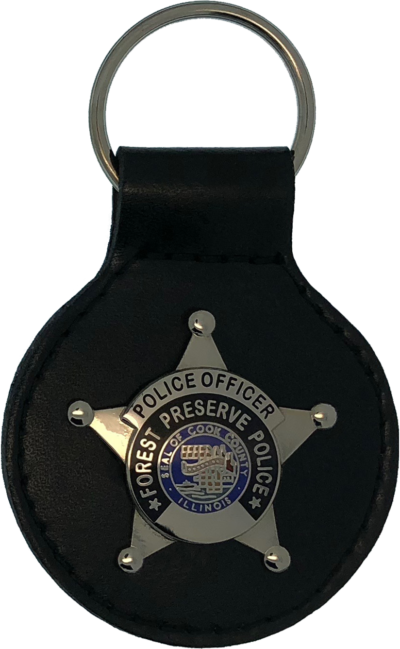 Key fob medallion is a replica of the current Cook County Forest Preserve Police Star worn by Police Officers. 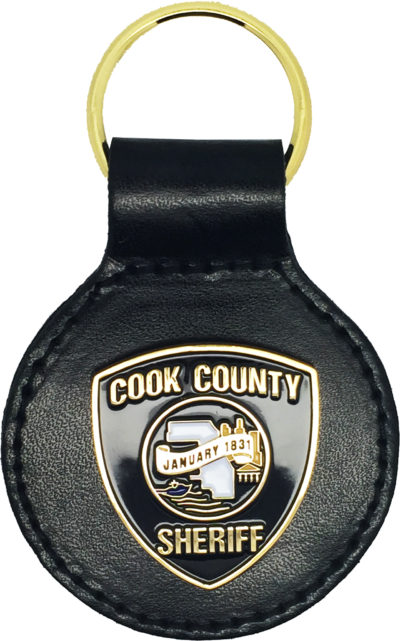 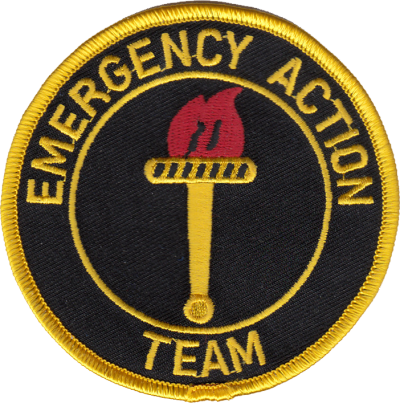 Key fob medallion is a replica of the current Cook County Sheriff Shoulder Patch worn by all Department members. 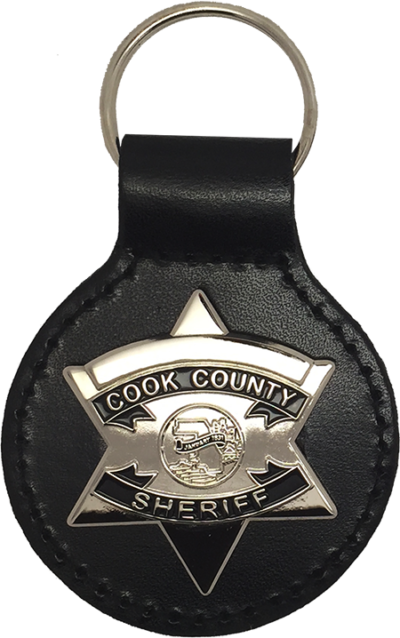 Key fob medallion is a replica of the current Cook County Sheriff Star worn by Deputys and Officers. Key fob medallion is a replica of the current Cook County Sheriff Star worn by Retired Deputys and Officers. 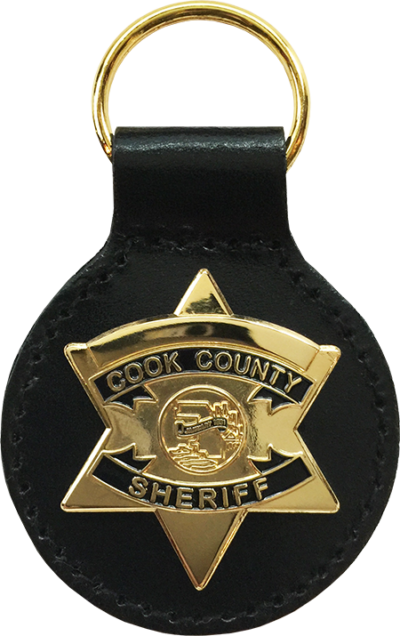 Key fob medallion is a replica of the current Cook County Sheriff Star worn by Sergeants and above. 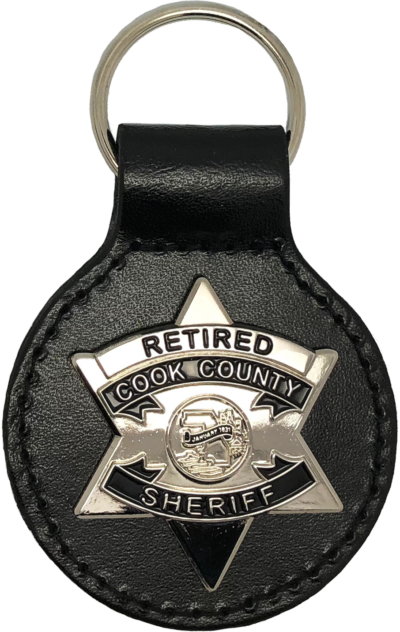 Key fob medallion is a replica of the current Cook County Sheriff Star worn by Retired Sergeants and above. 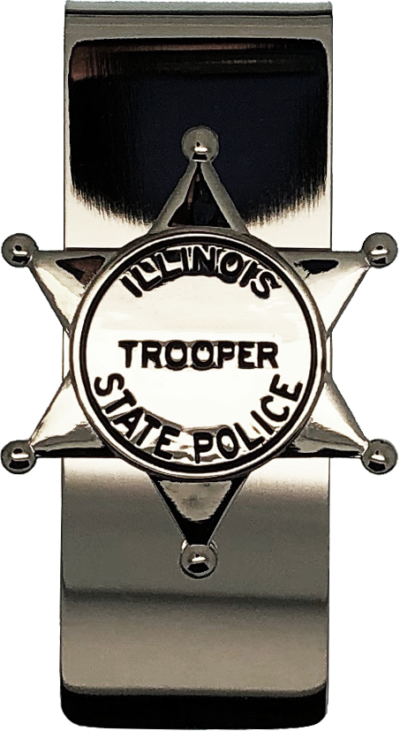 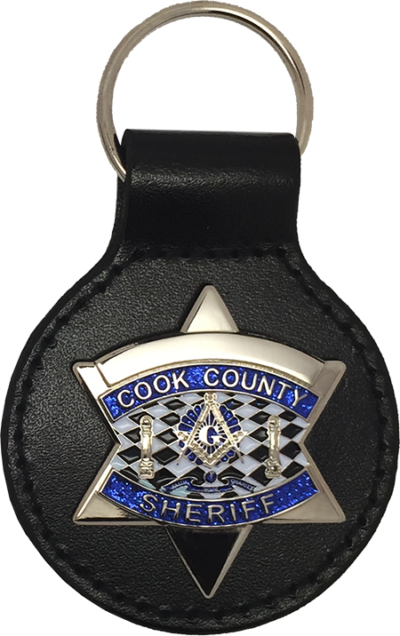 Key fob medallion is a stylized version of the current Cook County Sheriff star worn by Deputys and Officers with a masonic theme.